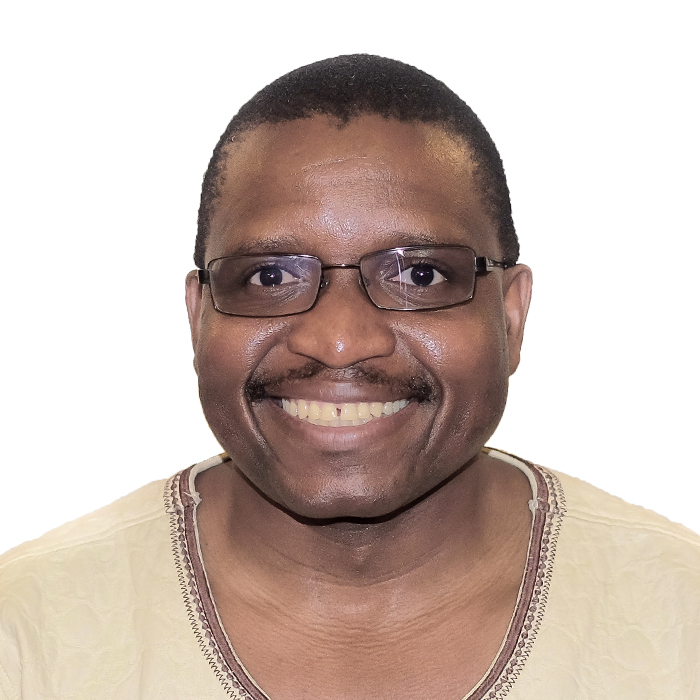 Dr Munyadziwa Kwinda is a Family Physician with special interest in Ethics and Health Law. He holds the following qualifications: BSc(Univen); MBChB(Natal); MMed Fam Med (UL) & MSc Med in Bioethics and Health Law(Wits). Dr Kwinda currently works as an Ombudsman at the Health Professions Council of South Africa. Dr Kwinda's day to day duties at the HPCSA involves conducting mediations between health professional registered under the Health Professions Act and their patients and/or relatives. Dr Kwinda is an ordianed Pastor of United for Christ Discipleship Ministries in Pretoria.